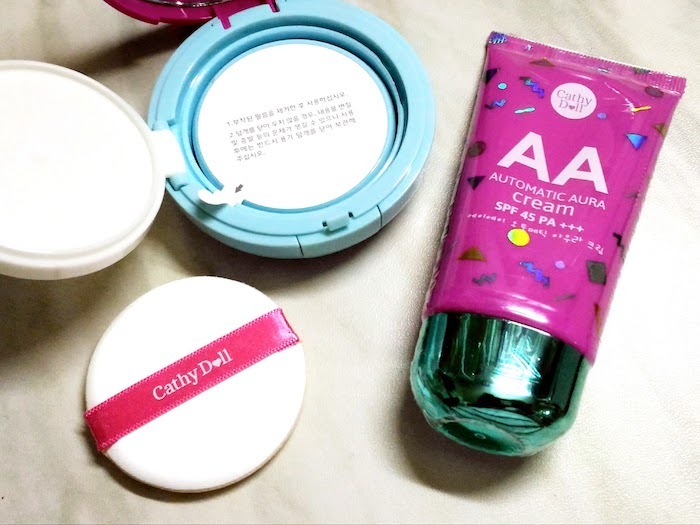 I just came home from the Cathy Doll event with the girls and I couldn't quite wait to share these new products with all of you! 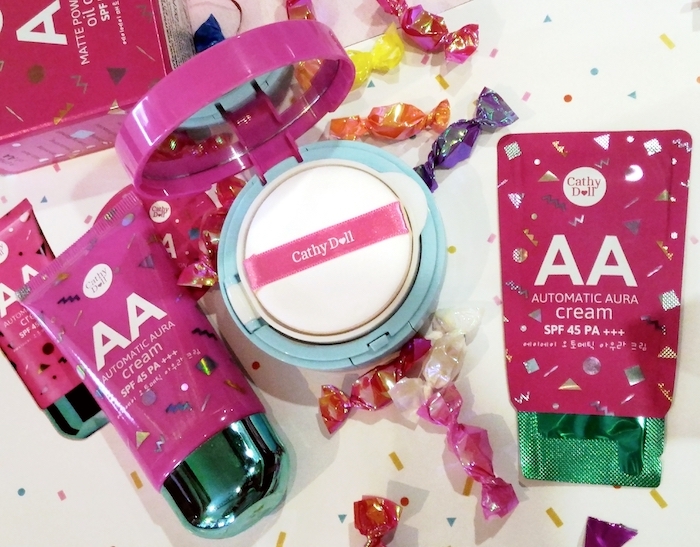 The AA (Automatic Aura) Matte Powder Cushion Oil Control SPF 50 PA +++ and Cream SPF 45 PA +++ were locally launched and everyone's wildly impressed by this duo. Until December comes around, these products are exclusively sold by Zalora. 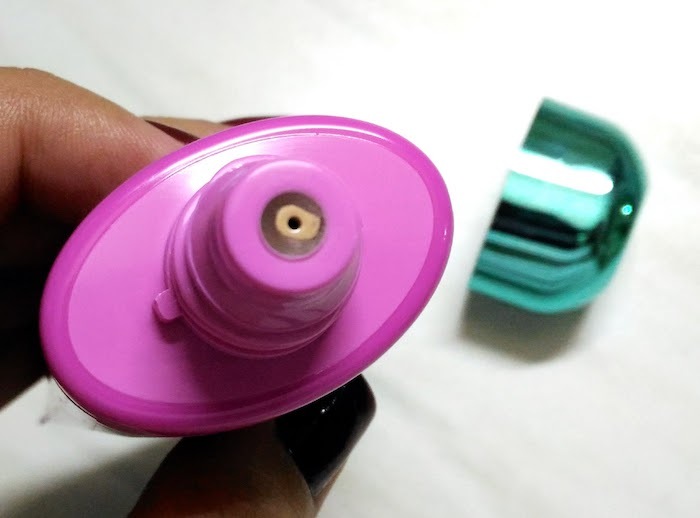 The cushion compact and cream are sealed through and through for your protection -- through a sticker sealed box and plastic seals on the packaging. 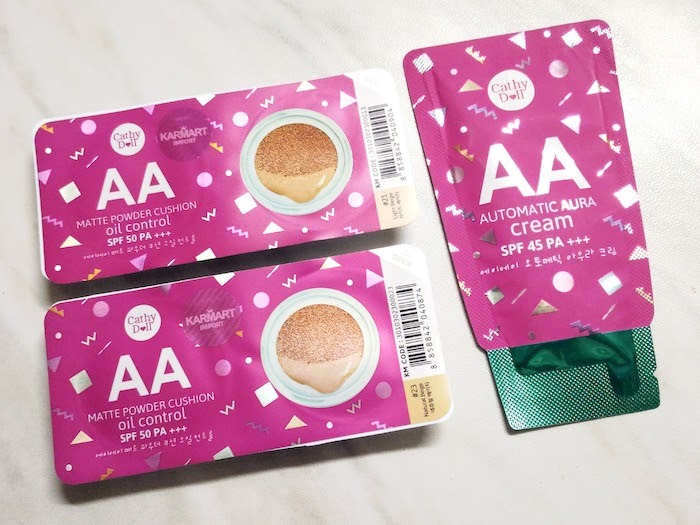 The AA Matte Powder Cushion Oil Control SPF 50 PA +++ (Php 1100 at Zalora) is available in 3 shades you could barely tell from the photo above: Light Beige, Natural Beige, and Sand Beige. 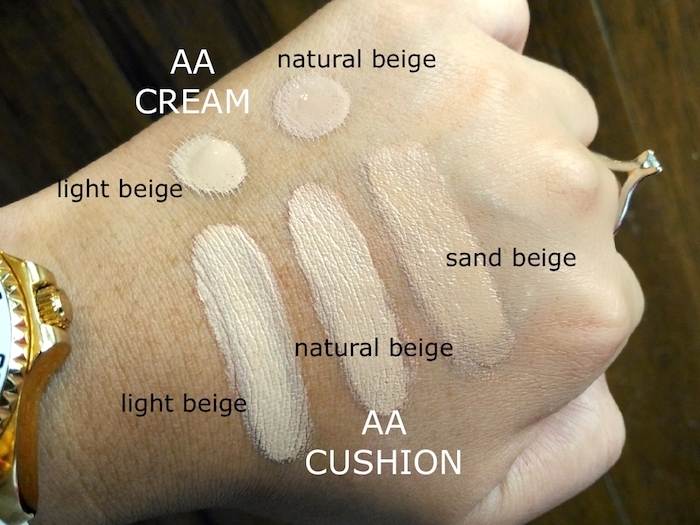 The variance between the shades is huge (swatches below!) and I'm in between Natural Beige and Sand Beige. What's really impressive about this product is the coverage. It's medium to heavy and really covers imperfections (girlll even some of my light-toned, flat moles were concealed) in a few pats. It's cooling, matte, and oil-free; everything I wanted in a foundation! Bid farewell to glossy finishing, light textured, and non coverage that ruins your day. 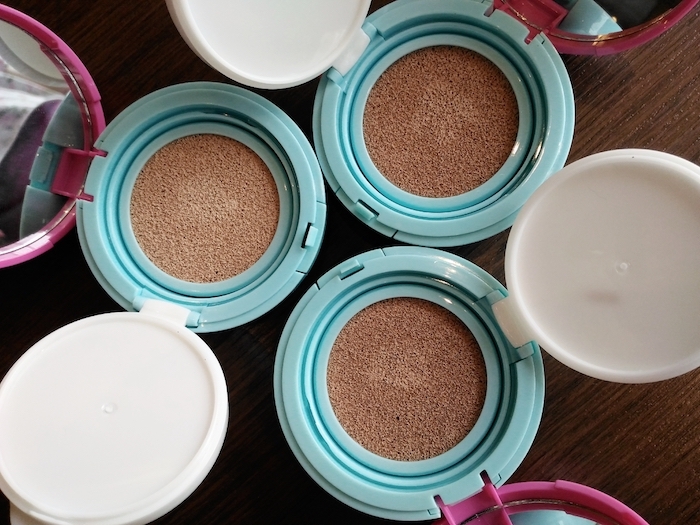 Introducing for the first time, a matte finishing AA Cushion for an automatic aura complexion as desired. This oil-control formula comes with the latest innovative airy foundation technology to provide a cooling sensation while delivering Auto Aura, Anti-Acne and Anti-Aging effects to the skin. Moreover, this fascinating item contains Tea Tree Oil Extract that helps to reduce the occurrence of acne and Korean Herb Extracts that helps to fade off marks and dark spots caused by acne. Titanium Dioxide helps to brighten skin tone for a naturally smooth appearance, controls oil all day long and prevents the dullness of skin. This item is well-suited for every skin type including sensitive skin. Here are some swatches, taken with no filter in front of a huge window.